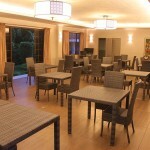 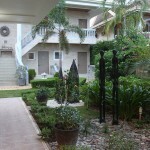 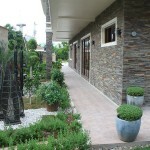 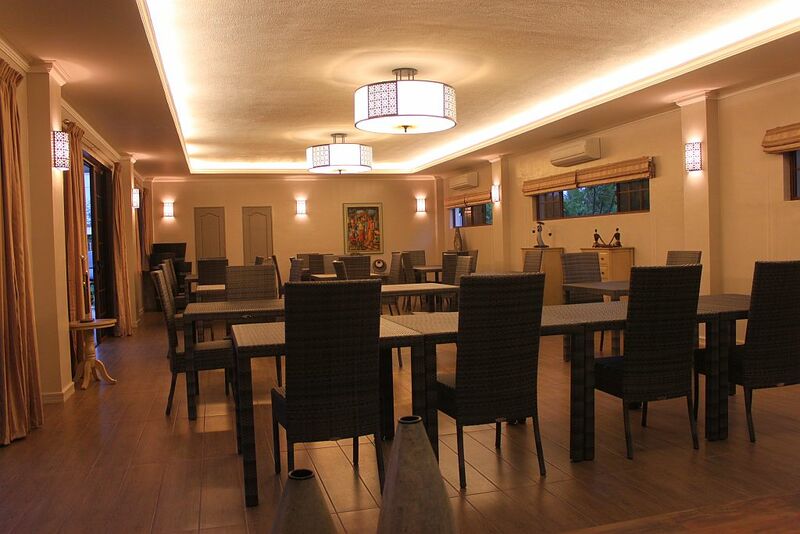 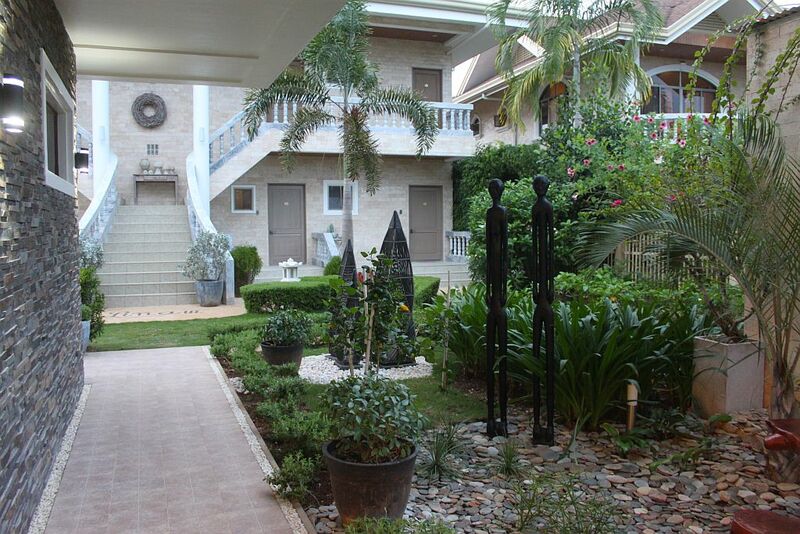 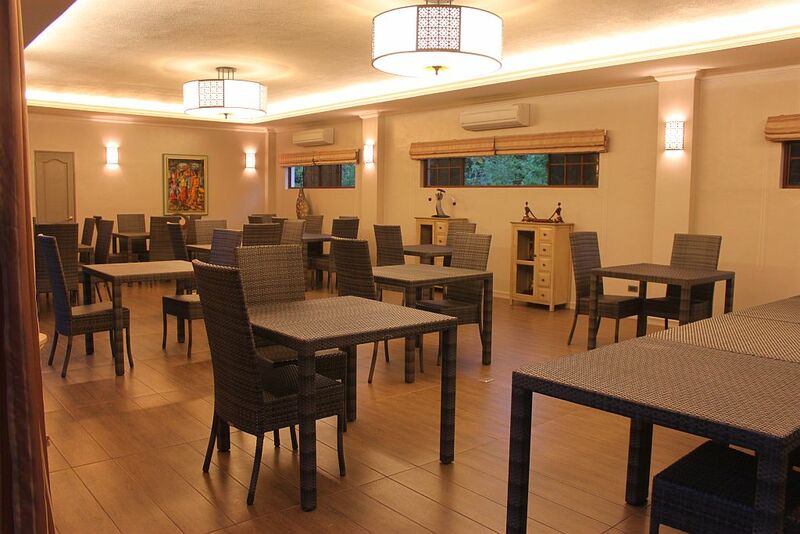 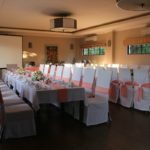 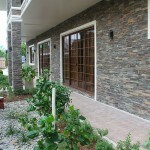 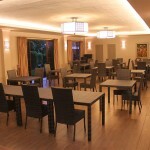 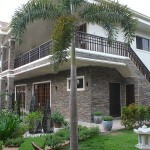 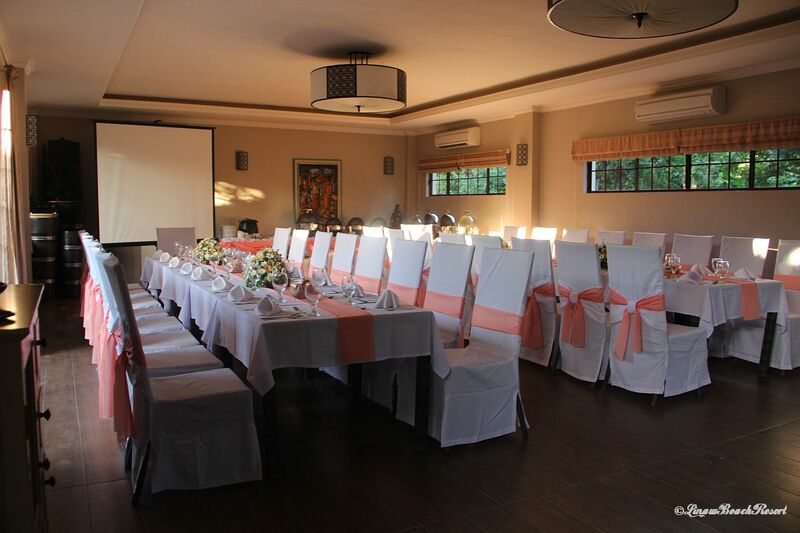 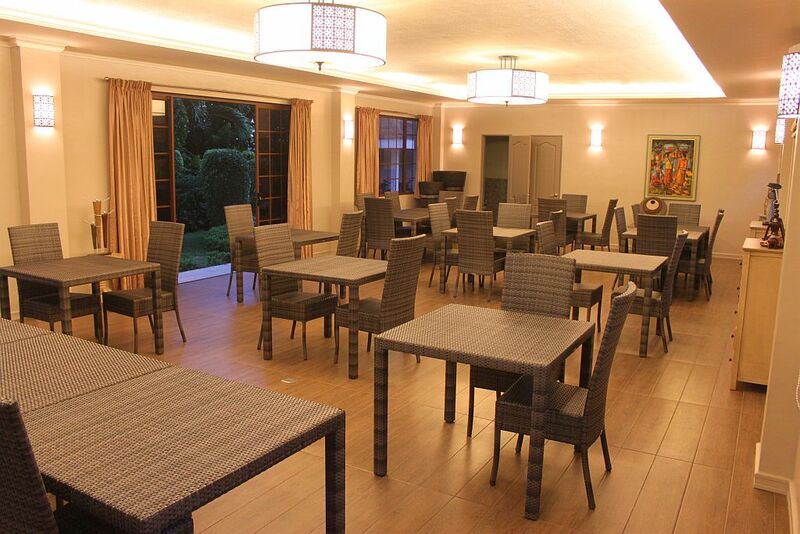 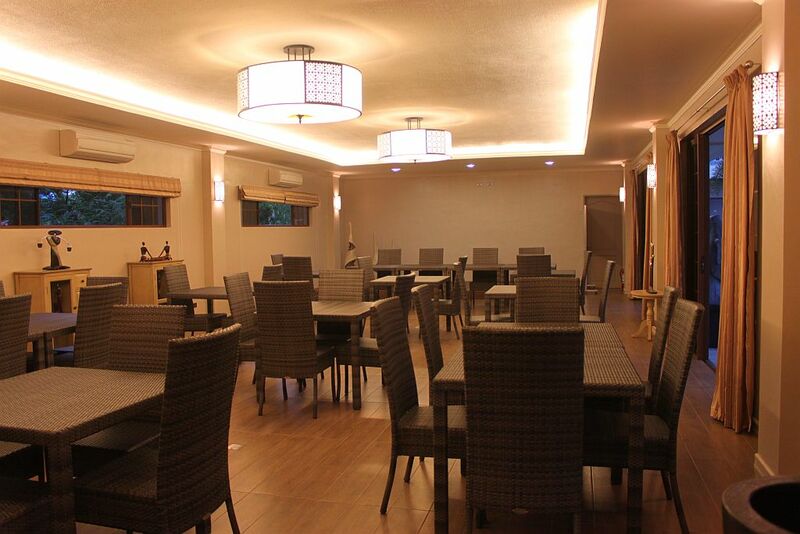 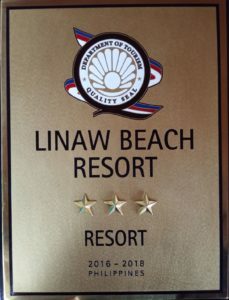 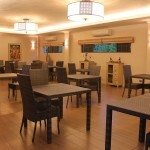 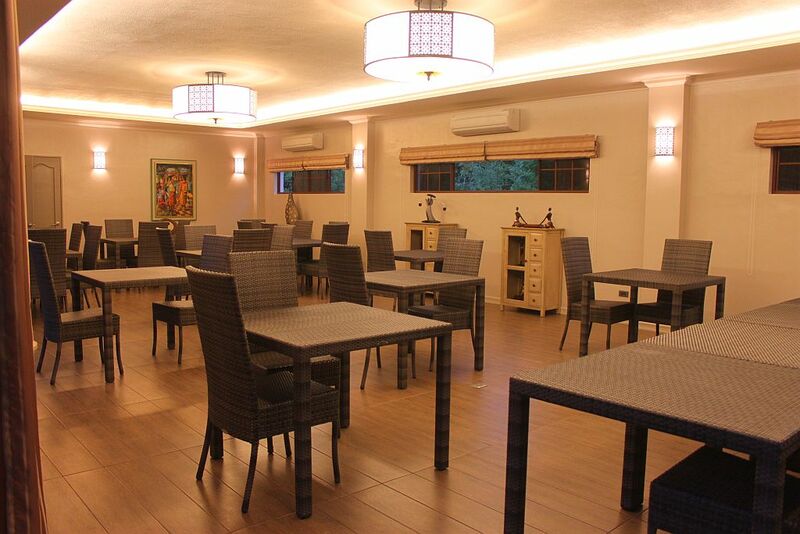 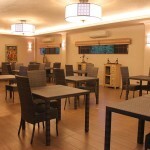 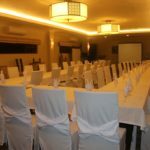 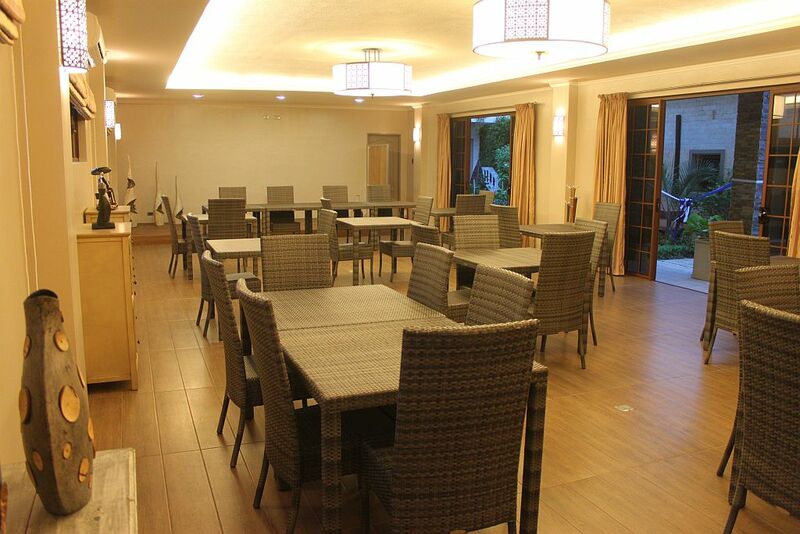 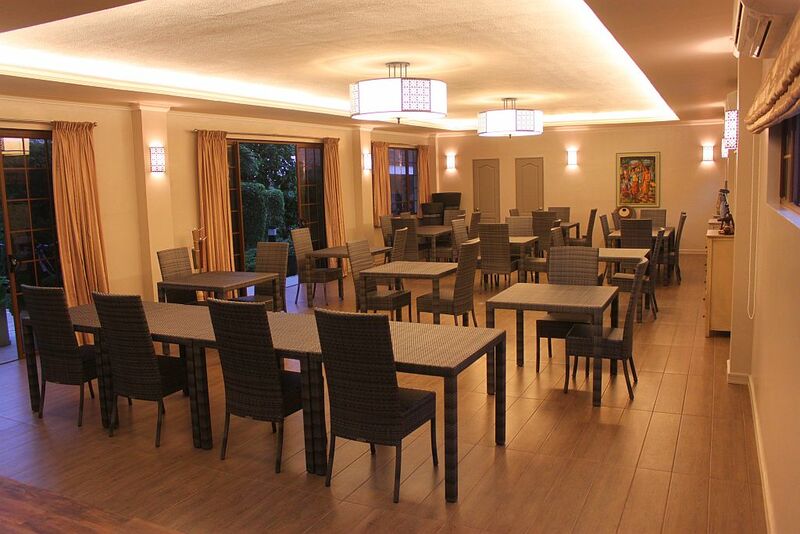 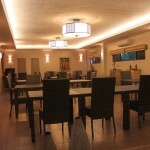 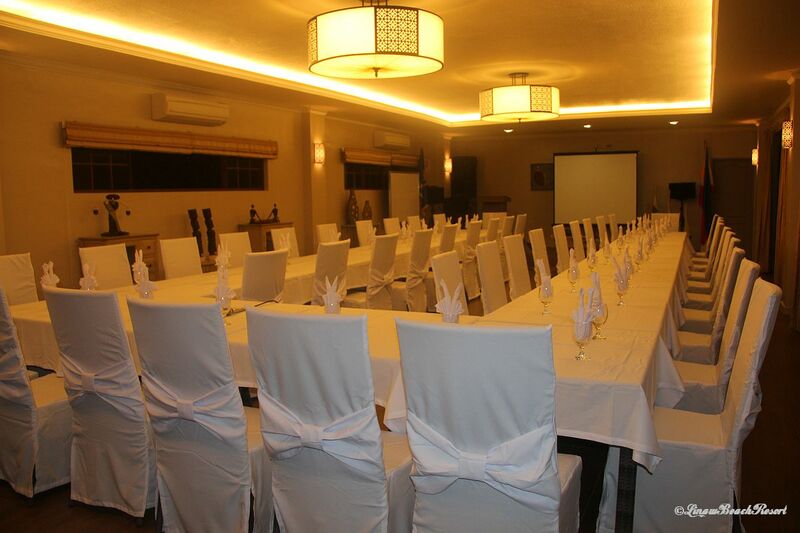 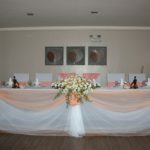 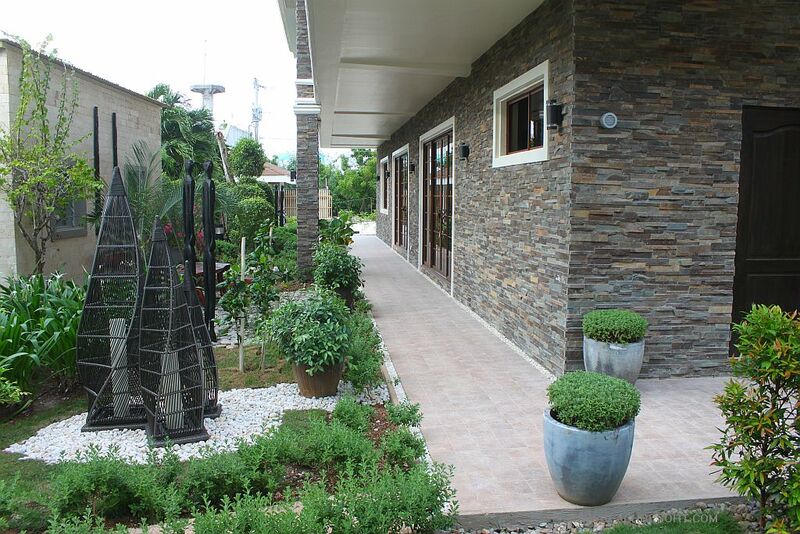 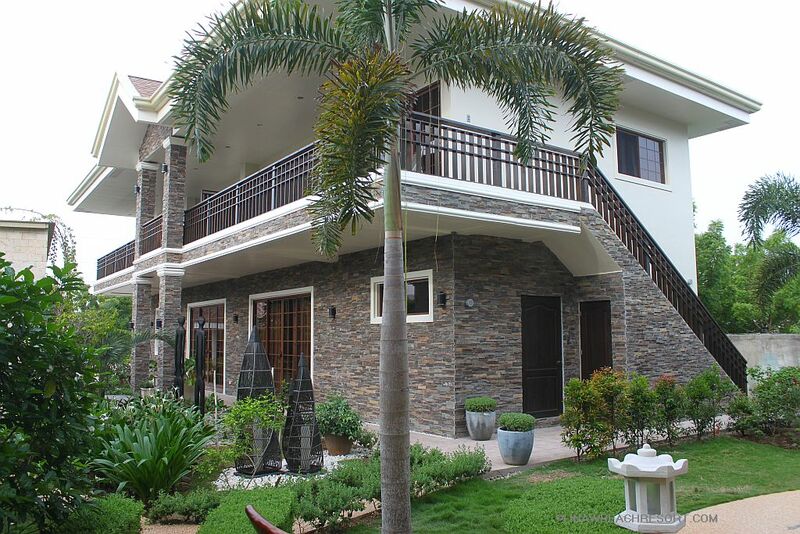 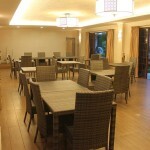 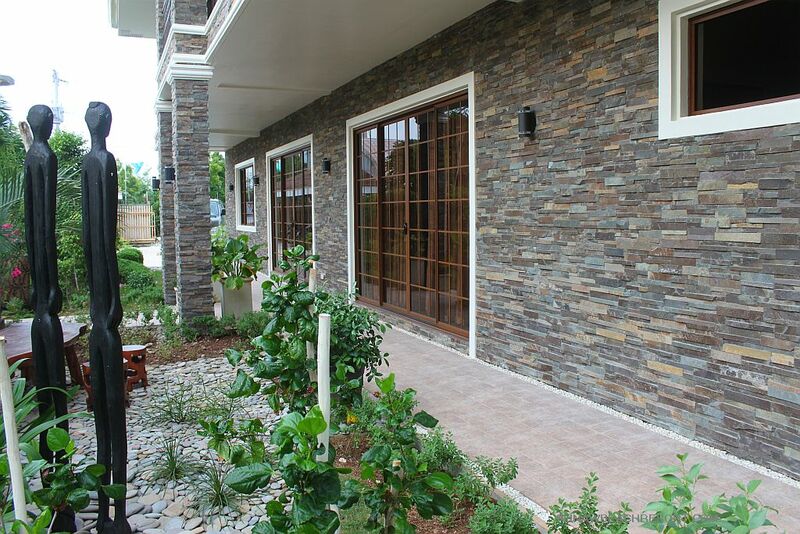 Linaw Beach resort offers a large Function Hall for Parties, Weddings, Family Gatherings, Private and Corporate Gatherings, meetings and seminars in Panglao Island, Bohol, Philippines. 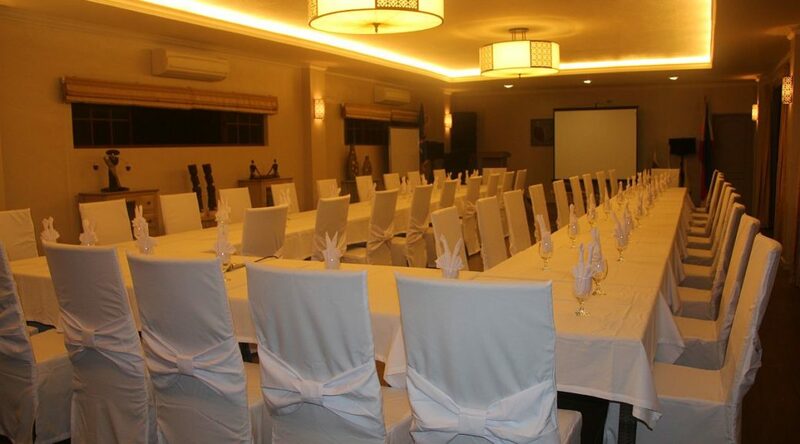 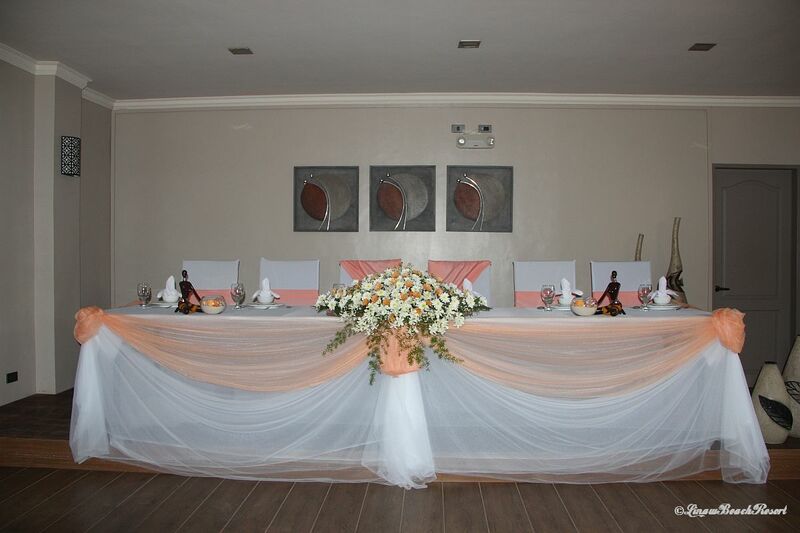 Enjoy your next corporate gathering here and use our Hall. 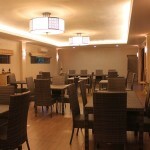 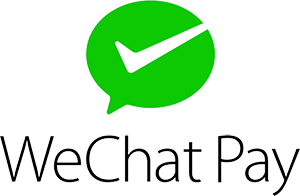 Enjoy FREE WiFi internet.